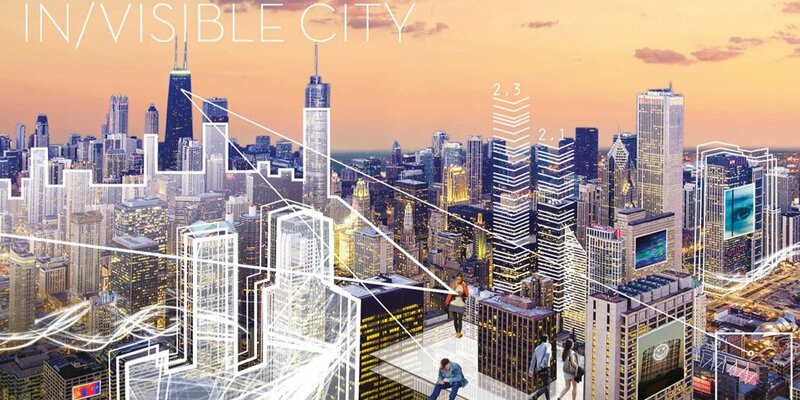 The Fraunhofer FOKUS' Competence Center Future Applications and Media (FAME) is partner of the 2-day Prototyping Lab “In / Visible Cities: Prototyping Lab” which will take place January 25 – 27, 2015 at the Supermarket in Berlin. The event takes place within the scope of “transmediale Vorspiel”. The Prototyping Lab was initiated by Public Art Lab Berlin, aiming at drawing awareness to the underlying changes and developments of our cities these days which normally stay invisible to the human eye. During the “In/Visible Cities: Prototyping Lab” creative developers, IT experts, urban planners and future visionaries will use sensor measurement technologies to create DIY and crowdsourcing strategies dealing with the visualization of invisible technologies and data collection in cities. The three topics Safety (Digital Citizens), Climate Change and Energy (Hybrid City) and translocality will be the participants starting points for creating creative use of the data. The three best ideas will be chosen, developed and presented as light installations in Dortmund and Jena. A Jury Board consisting of Robert Kleinfeld (Fraunhofer FOKUS, Competence Center Future Applications and Media), Charlotte Knips (Fraunhofer Umsicht), Susa Pop (Connecting Cities) and Julia Kloiber (Open Knowledge Foundation) will select the three best ideas. Those ideas will be announced by a Jury Board on Friday January 30, 2015 from 4pm – 5.30pm at transmediale, Haus der Kulturen der Welt in Berlin.